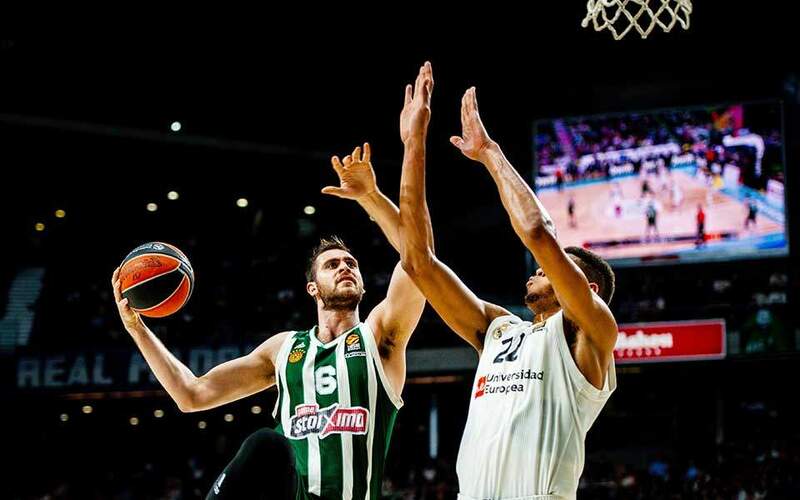 Panathinaikos scored more than 100 points in a Euroleague game for the first time in nine years to beat Gran Canaria at home on Thursday, while Olympiakos all but let in 100 in its home drabbing by Armani Milano on Friday. Panathinaikos shook off its upset at Bayern Munich on Tuesday to beat Euroleague new boys Gran Canaria 102-87 at the Olympic Sports Hall. 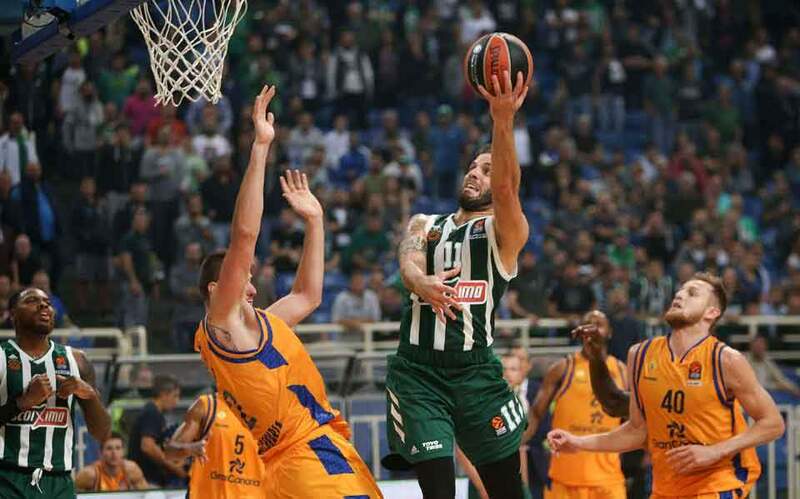 After a wobbly start, the Greens strolled to a rather easy win, their second in three games, having Ioannis Papapetrou and Lukas Lekavicius on a great evening. They scored 15 and 16 points respectively. 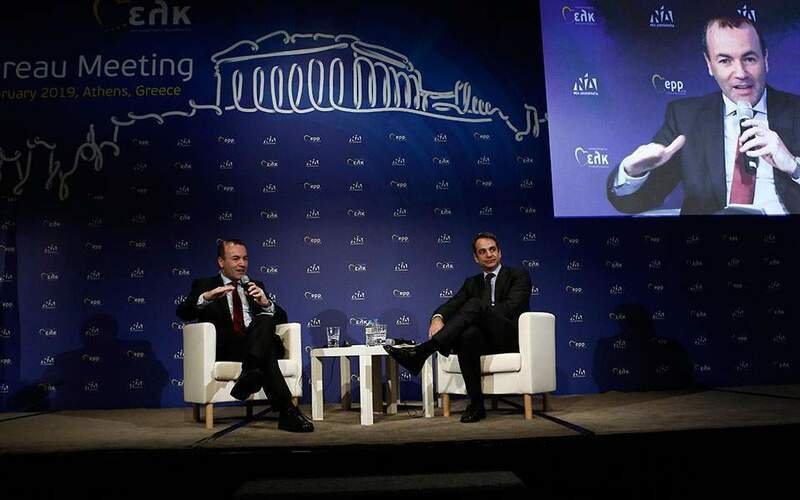 The Greek champion had a great day in shooting terms, minding little about its defense against a side that had beaten Barcelona two days earlier at home, but could not match the Greens in Athens. 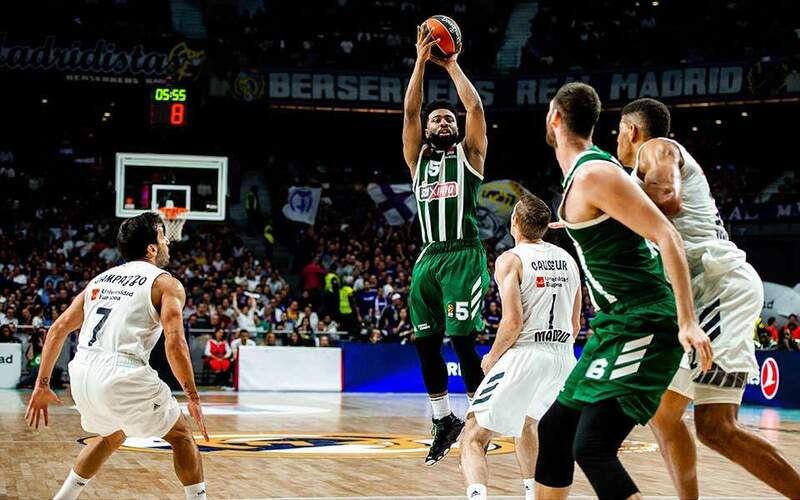 The win will boost the morale of Panathinaikos and show its coach, Xavi Pascual he has several alternatives to his top-pick players. Pascual actually became only the third coach in Euroleague history to reach 200 victories. Olympiakos, on the other hand, was particularly disappointing, as it followed up its two wins on the road with a 99-75 home loss to Milano. The Reds fought for it in the first half, after which they trailed by three (44-41), but in the second half they completely surrendered to Mike James and Co. who ran riot at the Greek defense making 55 points in 20 minutes. When the Italian side grabbed a 10-point lead (71-61) the Greeks seemed to switch off, allowing the visitors to score at will. Nikola Milutinov was once again the top scorer for the Piraeus team, with 15 points.